57th Anniversary of Tibetan National Uprising Day, Thursday, March 10, 2016 reminds me of ‘Trouble in Tibet’, the Trouble of Tibet’s military occupation since October 1950. 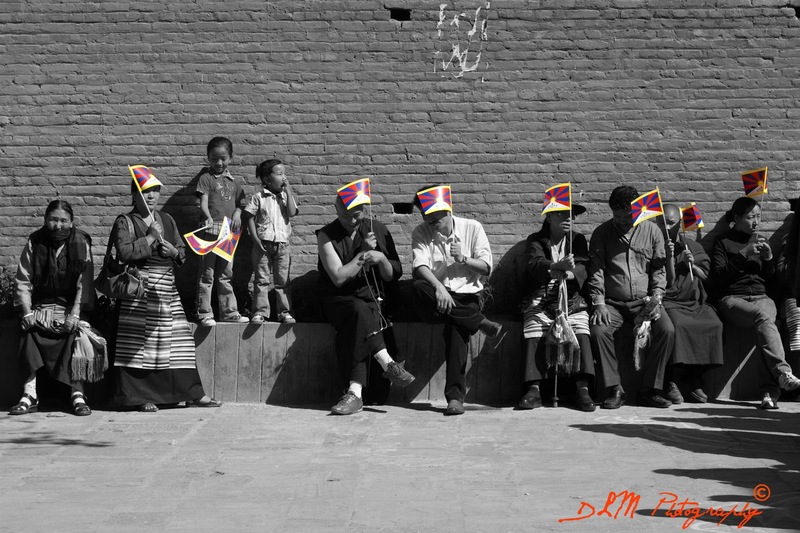 Thirty thousand Tibetans revolted against communist China when they formed a human wall around the palace of the Dalai Lama so that he could escape safely to India. Although they feared he would be kidnapped the human wall allowed him to escape. On this day in 1959, Tibetans band together in revolt, surrounding the summer palace of the Dalai Lama in defiance of Chinese occupation forces. 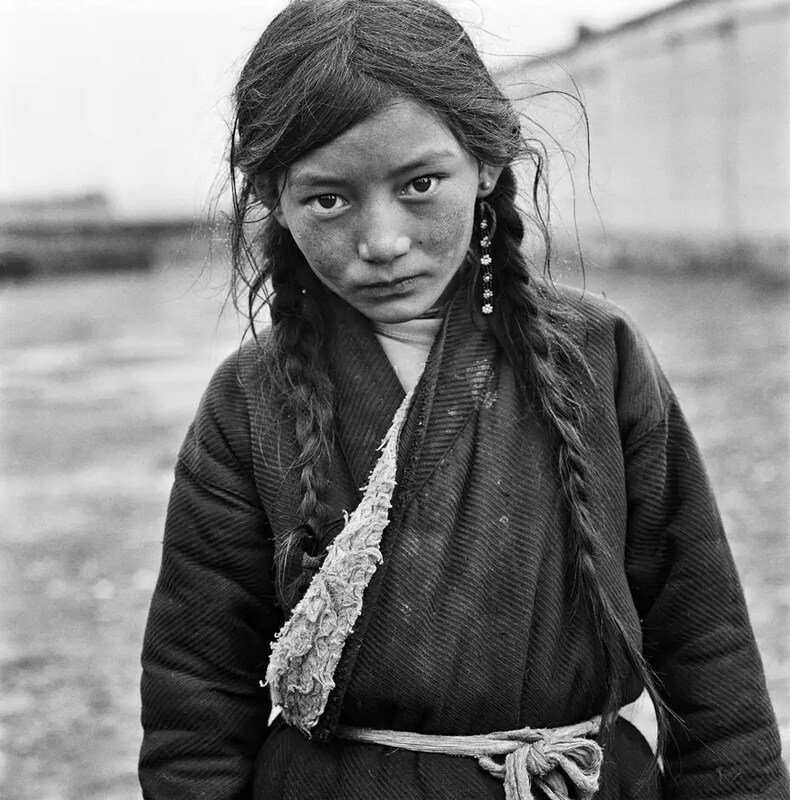 China’s occupation of Tibet began nearly a decade before, in October 1950, when troops from its People’s Liberation Army (PLA) invaded the country, barely one year after the Communists gained full control of mainland China. 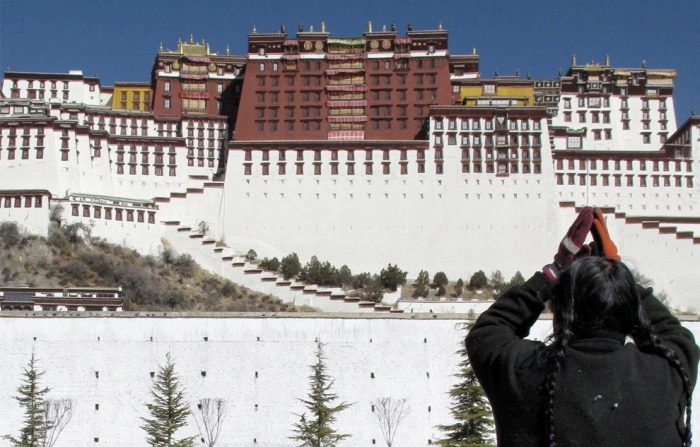 The Tibetan government gave into Chinese pressure the following year, signing a treaty that ensured the power of His Holiness the Dalai Lama, the country’s spiritual leader, over Tibet’s domestic affairs. Resistance to the Chinese occupation built steadily over the next several years, including a revolt in several areas of eastern Tibet in 1956. By December 1958, rebellion was simmering in Lhasa, the capital, and the PLA command threatened to bomb the city if order was not maintained. 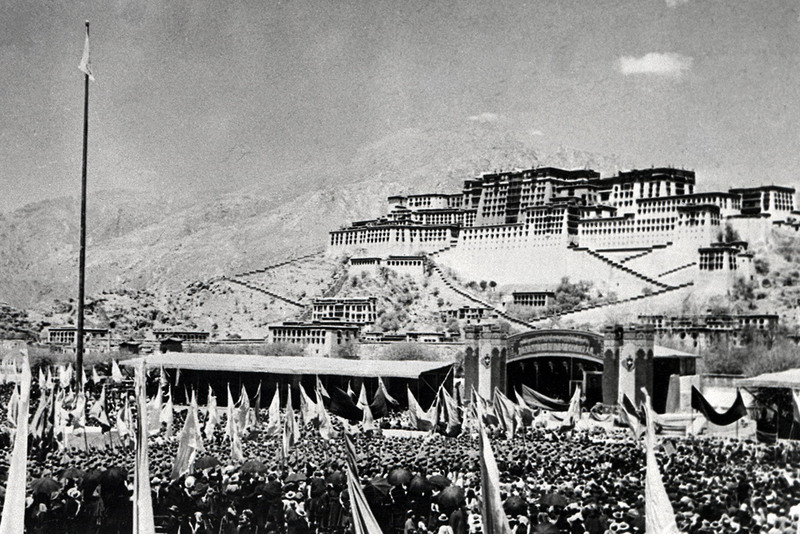 The March 1959 uprising in Lhasa was triggered by fears of a plot to kidnap the Dalai Lama and take him to Beijing. 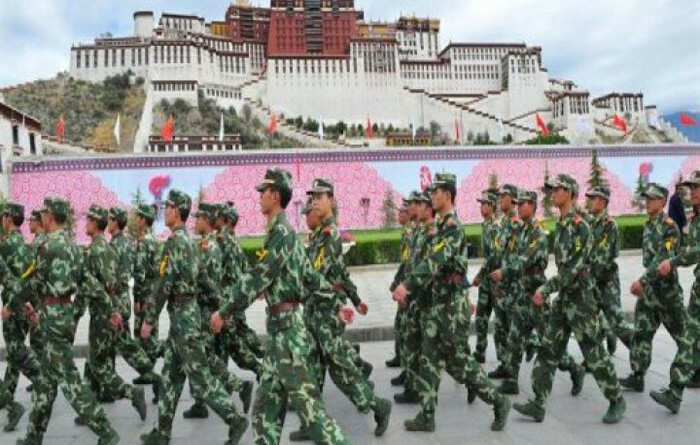 When Chinese military officers invited His Holiness to visit the PLA headquarters for a theatrical performance and official tea, he was told he must come alone, and that no Tibetan military bodyguards or personnel would be allowed past the edges of the military camp. 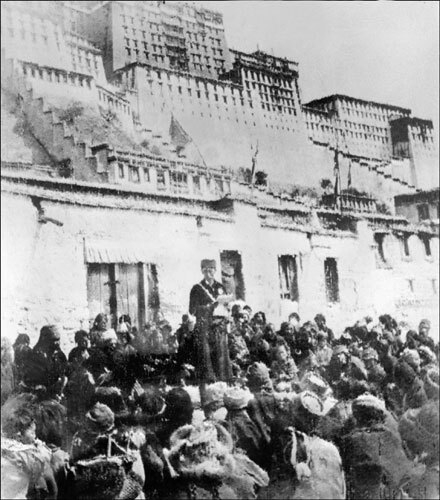 On March 10, 300,000 loyal Tibetans surrounded Norbulinka Palace, preventing the Dalai Lama from accepting the PLA’s invitation. By March 17, Chinese artillery was aimed at the palace, and the Dalai Lama was evacuated to neighboring India. Fighting broke out in Lhasa two days later, with Tibetan rebels hopelessly outnumbered and outgunned. Early on March 21, the Chinese began shelling Norbulinka, slaughtering tens of thousands of men, women and children still camped outside. 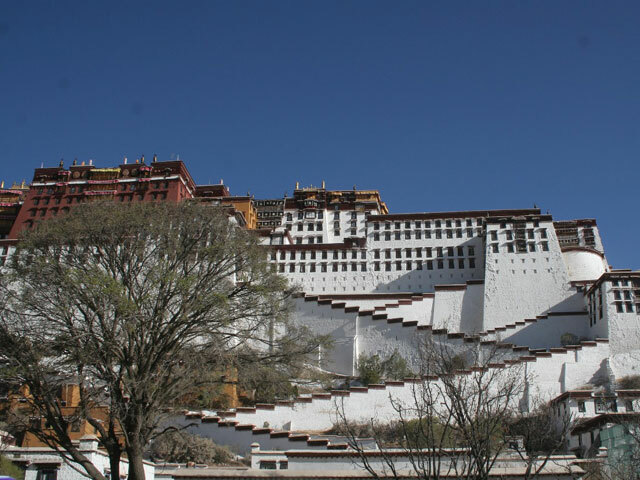 In the aftermath, the PLA cracked down on Tibetan resistance, executing the Dalai Lama’s guards and destroying Lhasa’s major monasteries along with thousands of their inhabitants. 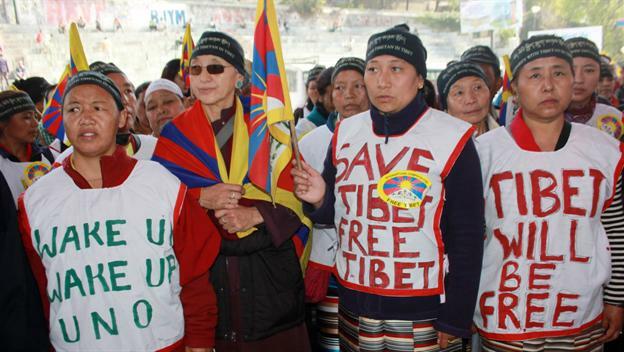 China’s stranglehold on Tibet and its brutal suppression of separatist activity has continued in the decades following the unsuccessful uprising. Tens of thousands of Tibetans followed their leader to India, where the Dalai Lama has long maintained a government-in-exile in the foothills of the Himalayas.